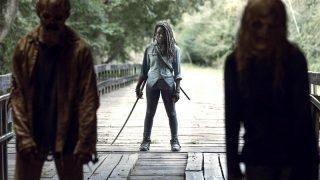 After Pike is handed over to the Grounders Kane discovers that Jana and Alie have taken over, and is tortured when he refuses to take the Key. 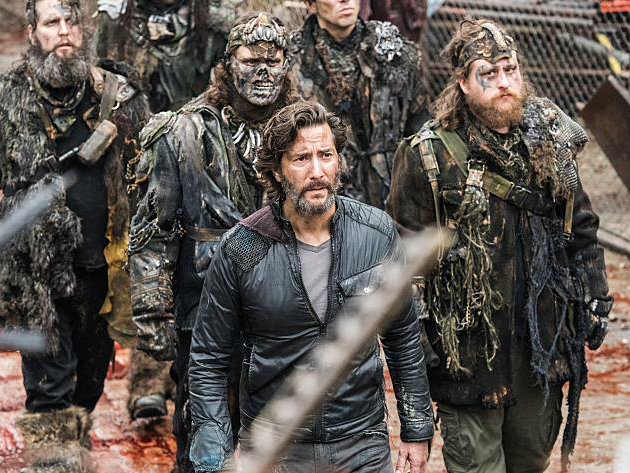 Clarke, Bellamy, Octavia, and Jasper follow Lincoln’s directions to try and find Luna, and Murphy remembers Pike’s harsh survival training on board the Ark. Clarke (Eliza Taylor) is on a mission that could change everything. Meanwhile, Murphy (Richard Harmon) gains insight that might prove useful in ensuring his survival. 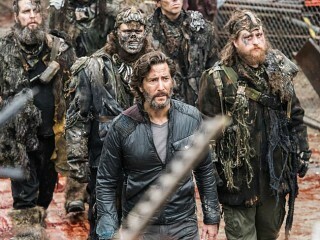 Lastly, Kane (Henry Ian Cusick) reaches a breaking point. Paige Turco, Bob Morley, Marie Avgeropoulos, Devon Bostick, and Christopher Larkin also star. Dean White directed the episode written by Julie Benson & Shawna Benson (#313).